We offer a number of payment options and financing plans to help our patients afford the dental care in California they need. 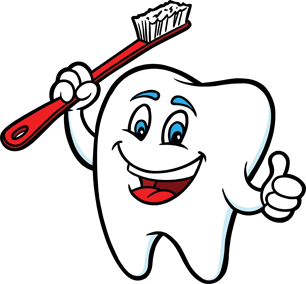 Making an investment in your dental health can be an important part of maintaining your overall health! 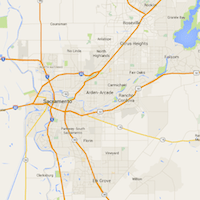 Sacramento Oral Surgery accepts most insurance plans, yet they may vary by office. For a list of the insurance plans we accept, please view our Participating Insurance Plans page or the Location page of your local office. If you cannot find your plan, or if you’re not sure if your office will accept your plan, give your local office a call to verify. There may be a payment (copayment or estimated patient portion) due at your appointment (date of service) based on your insurance plan. The patient’s final financial responsibility can only be determined by the patient’s insurance company and may be different from the payment collected on the date of service. We offer a discount program and financing option to make dental care more affordable. In the event of non-payment, the patient is responsible for any collection and/or legal fees associated with the collection of balance due. The collection fee is 25% of the total balance. CareCredit- We can either accept your already-established CareCredit card or assist you in signing up for potentially instant approval of both deferred interest and low interest pay plans.